Howdy, talliers! Summer's not over yet. We are in Open Beta! Invite your friends. Tell the World. 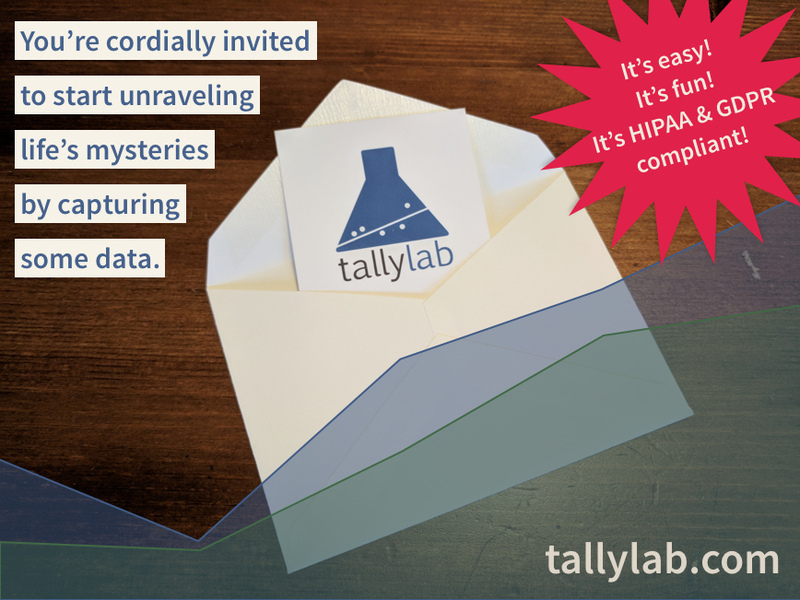 Last week, TallyLab moved out of invite-only into what's known in the biz as "open beta". If you're psyched about what we're doing, please spread the word. To send folks to our new home page, link to tallyLab.com. You can also link directly to the Getting Started page at tallylab.com/start. One of the best ways to figure out how you want to use TallyLab is to learn more about how others are using it. To that end, we've started a series in our blog highlighting real insights gleaned by actual users. Our first case study is from Zella (a pseudonym) who wanted to figure out if taking Vitamin B before bed would help her sleep better. 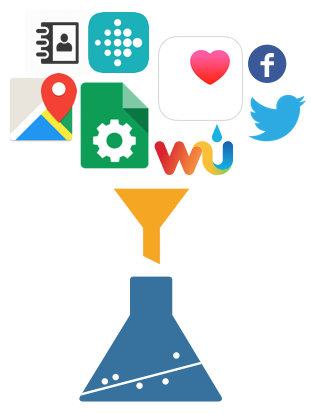 If you've got a story to tell about your TallyLab insights, we'd love to hear all about it! Email us at team@tallylab.com. We've had a couple of reports of people's TallyLab data getting wiped from their iOS device. As best we can tell, this can happen if you don't open TallyLab for a while (i.e. several weeks or months). Another good reason to use TallyLab regularly! Either way: If you've opened the app since August 10th and your data is all there, you're covered by our remote backup system — even if you take extended breaks from the app. In order to use your backup, you'll need access to your encryption keys. More on that under "No Joke: Did you get serious about security yet?". No Joke: Did You Get Serious About Security Yet? 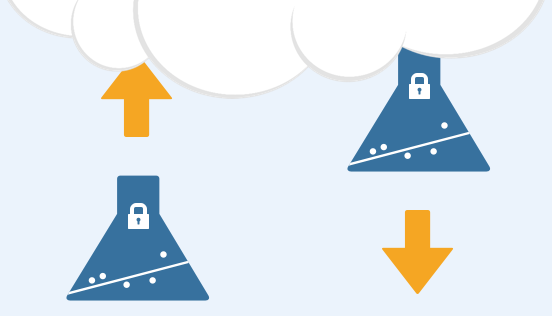 Backing up your data to our cloud is only half the battle: If you lose your device, you'll need your encryption keys in order to restore from that backup. Once you've done that, click "Save your current keys", which will generate a keyfile you can keep as a backup to your brain.